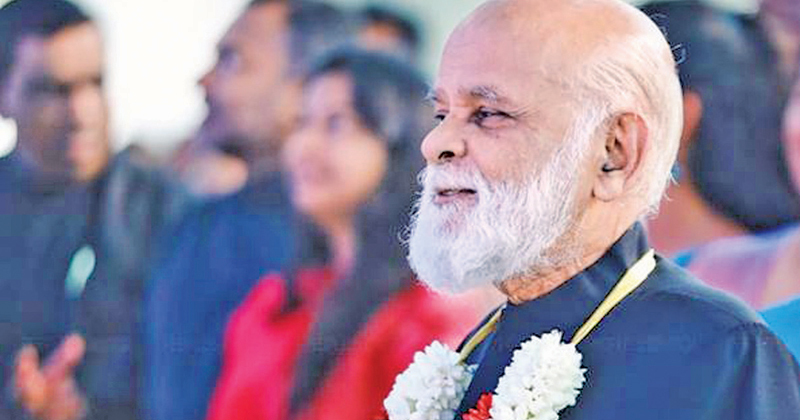 The death occurred of senior evangelist Rev.Dr.Colton Wickremeratne of the People's Church yesterday. He was 87 years old. He was the father of UNP MP Eran Wickremaratne. The body will be at at 16/9 Averihena Road, Colombo 5 from 6pm onwards today for last respects. It will be taken to the People’s Church at 160/30 Kirimandala Mawatha, Colombo 5 on Sunday November 11 from 3pm. Funeral service on Monday 12 at 2:30 pm at PCAG and cortege leaves at 4pm to General Cemetery, Borella.